Xevo Inc. is working to launch in-car pizza ordering software with Domino's Pizza later this this year. DETROIT -- Automotive seating and electronics supplier Lear Corp. said it plans to buy an emerging automotive software company for $320 million. Xevo Inc., which built a framework for drivers to interact with cars and mobile applications through the cloud, has entered into an agreement for all its shares be acquired by Lear (NYSE: LEA), according to a Tuesday press release. They expect the deal to close in the second quarter, with Lear using debt financing to pay for it. In addition to its main product suite for human-car-mobile phone interaction, Journeyware, the Seattle-based supplier has a platform called Xevo Market that helps drivers find food, gas, hotels and shopping through touchscreens in their cars and vehicle-branded mobile phone apps, the release said. The acquisition "broadens Lear's connectivity portfolio" and adds Xevo's expertise in e-commerce automotive technology, John Absmeier, Lear's chief technology officer, said in the release. "Xevo's user interface establishes a connected marketplace for consumers in their vehicles." More than 25 million cars, chiefly in the U.S., have Xevo's products enabled. The company employs 300 in Seattle and Tokyo. 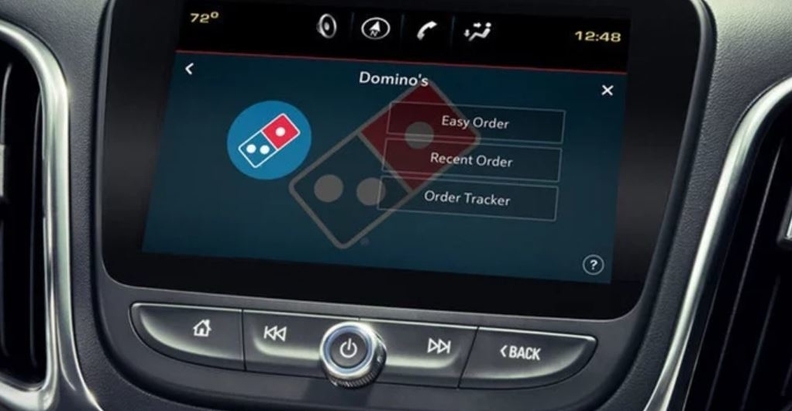 Xevo announced in March it was working with Domino's Pizza Inc. to launch an in-car pizza-ordering platform for connected vehicles later this year. Customers use touchscreens in their cars to locate stores, call and order. Lear has 169,000 employees in 39 countries. In addition to its headquarters near Detroit, it has the Lear Innovation Center in Detroit's Capitol Park. As of January, it was forecasting net income as much as 6 percent lower in 2019 than in 2018. It reported net income of $1.15 billion in 2018, compared with $1.31 billion in 2017. Shares in Lear rose 0.33 percent in early trading to $141.44.